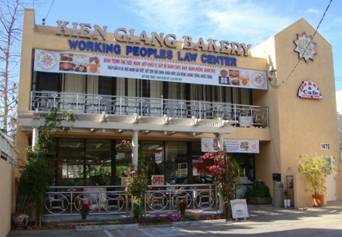 Welcome to KIEN GIANG BAKERY! Kien Giang Bakery has been serving the Greater Los Angeles Area since 1980, we are located in Echo Park, the heart of Los Angeles, about 30 miles north of Little Saigon and minutes away from China Town. We specialize in birthdays, weddings, quinceañeras, and all occasion cakes. There are cake specialists on-site to design and create a unique cake for your own special occasion. Kien Giang Bakery produces seasonal items for the Chinese New Year and Mid-Autumn Festival. During the Chinese New Year, Kien Giang Bakery craft fully hand-makes their Banh Tet and Banh Chung. Many delicious Asian cookies and candies are also available only during this time. For the Mid-Autumn Festival, Kien Giang Bakery makes over 40 different varieties of Mooncakes. We take pride in the fact that their Banh Tet, Banh Chung, and Mooncakes are made fresh on our premises. On a daily basis, Kien Giang Bakery also offers a variety of baked goods, pastries, sandwiches, and other delightful goodies to satisfy a craving. All of their products are made daily with the finest and freshest ingredients. 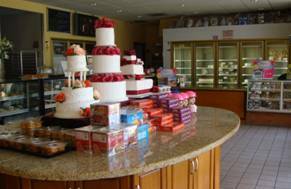 Come in and explore what scrumptious treats Kien Giang Bakery can offer you! 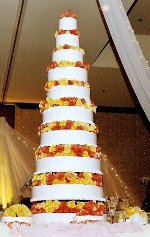 We've been creating and designing wedding cakes from modern to traditional for the past 29 years. Browse this selection to find a perfect wedding cake that suits your style, your taste, your budget. Our Cupcakes are not just sweet-looking, they are delicious. From classic sprinkle to elegant velvet and fun decorative, each cupcake is beautifully hand-decorated, and can be custom made to be as special as the person holding them. At KG Bakery, we make sure every holiday is full of sweets. From New Year to Christmas, if it's a holiday, we make cakes for you to celebrate. Click on the image to browse through our collection of cakes that we make for each holiday or event. You can't celebrate a birthday without a cake or singing a birthday song. Birthday cakes are the focal point of any party, with hundreds of birthday cakes ideas, themes, and creations, you can count on us for your next party. This library only represents a small number of birthday cakes that we've done over the years. Whatever you party theme, we can help you make it happen simply and reasonably. 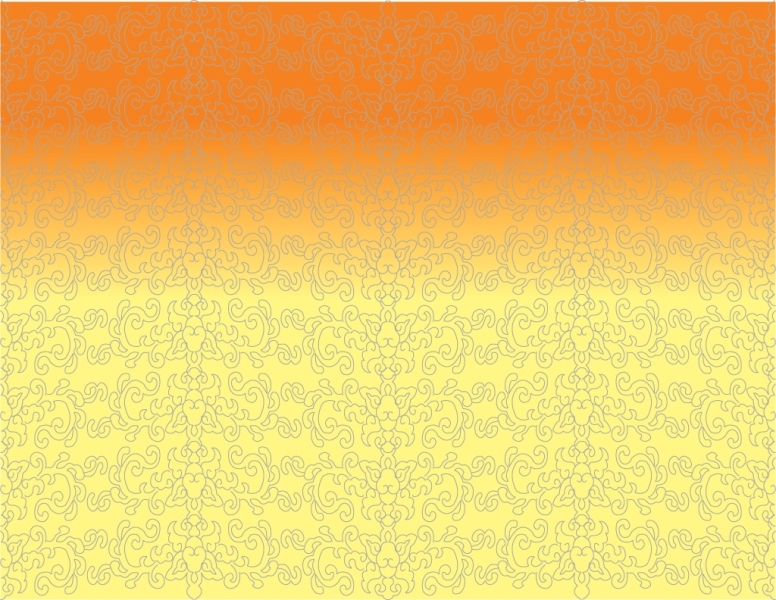 Mooncakes are traditionally eaten during the Mid-Autumn Festival (which is October 3rd, this year). It is one of the most important Festival of the year for all Chinese and Vietnamese around the world. Our Mooncakes are proudly made in the US using only the highest quality ingredients, fresh to order. 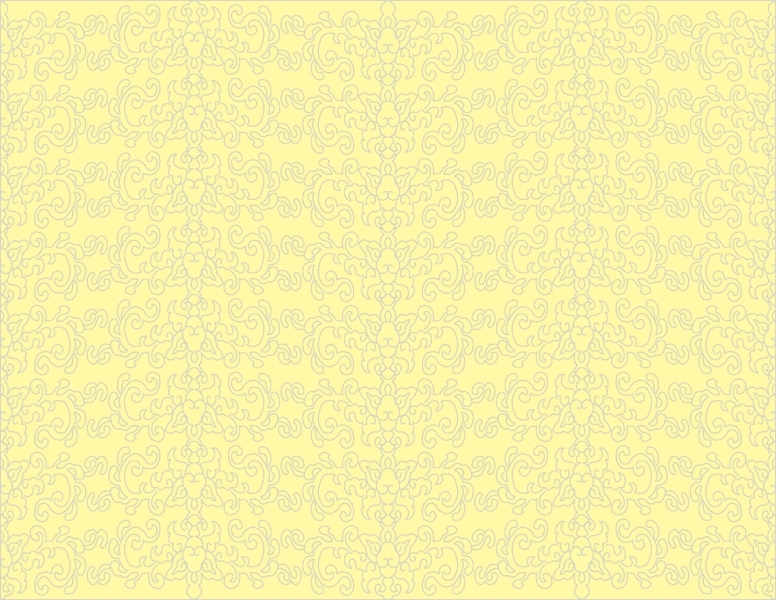 We guarantee our Mooncakes to be fresh and suitable for consumption at the time of purchase. Banh Tet, banh Chung are traditional and irreplaceable cakes of Vietnamese during the Tet Holidays (Lunar New Year). For the Vietnamese, eating banh Tet banh Chung is the ideal way to express gratitude to their ancestors and homeland. Our New Year cakes are all hand made to perfection. We only use the best ingredients and all formulations have been matured over the years. European style baked breads, fresh from scratch daily with only the finest ingredients. Our classic favorite is French Baguette, it crispy golden brown outside, light and chewy in the inside. Another great bread to make sandwiches is Ciabatta, which means slipper in Italian because of its flat, oval shape. We have a large selection of delicious pastries, freshly made daily for you to chose from. 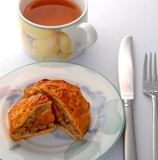 Most of our pastries are authentic Chinese, Vietnamese baked good. Some of our best selling are bao (steamed buns filled with bbq pork or chicken), cream puffs, croissant, pâtéso (meat pies)... So please stop by our bakery and try one of our favorites.